Centrifugal Castings, Inc., an employee owned company, has provided competitively priced, high quality centrifugal castings and machining services to our customers since 1974. We are located in the industrial park in Temple, Texas, one of the fastest growing cities in the United States. Our locale allows easy access to air, rail, water and motor freight transportation. 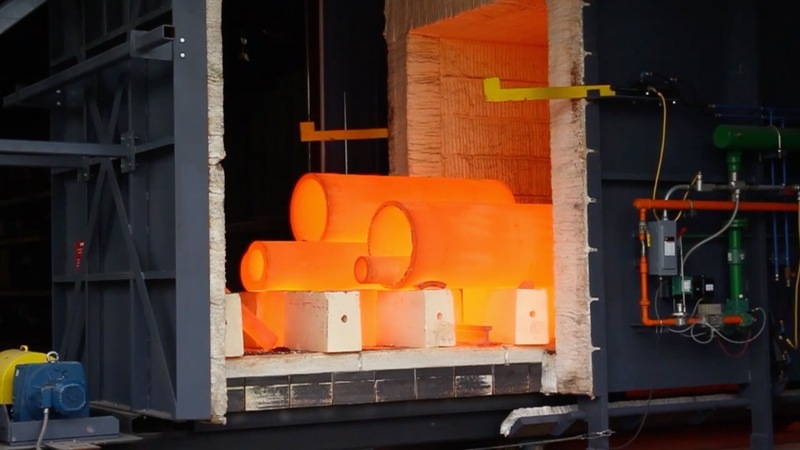 We boast proven management techniques, up-to-date manufacturing methods, and technology in the production of high quality centrifugal castings. Numbered among our customers are some of the largest and most sophisticated companies in the country. Our satisfied customers are often our best salesmen because they enthusiastically recognize the benefits of high quality combined with dependable customer service. Whatever your requirements in stainless, nickel based alloys, steels or special alloy centrifugal castings, from the simplest to the most exacting specifications, a CCI sales representative will be happy to discuss any needs you may have.